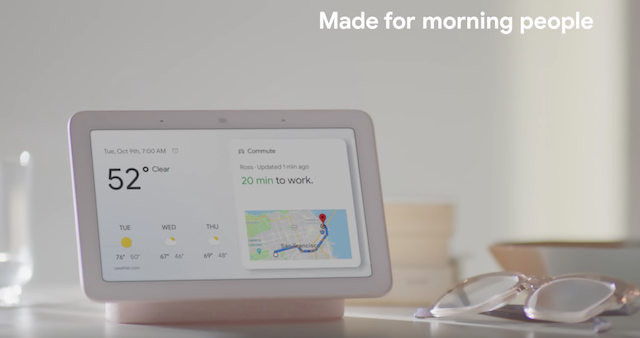 Google has just announced its first Assistant Smart Display product dubbed the Google Home Hub, the newest member of the Google Home family and a direct competitor to the Amazon Echo Show. While the Home Hub doesn’t sport a camera, it does feature a 7” touchscreen display attached to a fabric-covered base that houses the speaker. The Google Home Hub lets you use your voice to get the best of Google i.e. Search, YouTube, Google Photos, Calendar, Maps and more on its full-colour display while doubling as a smart picture frame using albums from Google Photos. The Hub also includes a dedicated “Home View” which is basically a dashboard providing access to all the different devices that can be controlled by Home, such as lights, locks, and thermostats. 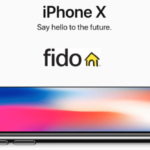 It supports multiple Google accounts and recognizes different voices, as do Google’s other home products, so it can work as a shared device among family members. The Home Hub is now up for pre-order today for $149 in the US in Chalk, Charcoal, Aqua and Sand colours, and will begin shipping on October 22.